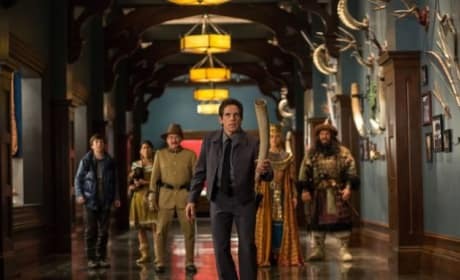 These Night at the Museum: Secret of the Tomb movie posters photos show that Ben Stiller's museum guard has never had an adventure quite like this. 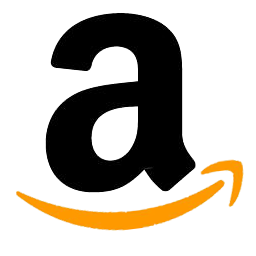 The Night at the Museum: Secret of the Tomb DVD and Blu-Ray. Ben Stiller is back! 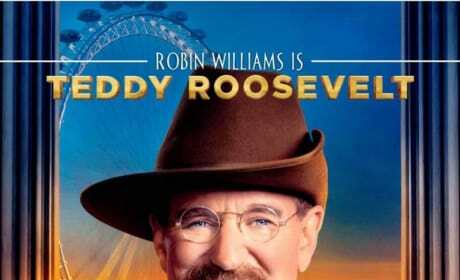 Ben Stiller is joined by Robin Williams in a scene from Night at the Museum: Secret of the Tomb. 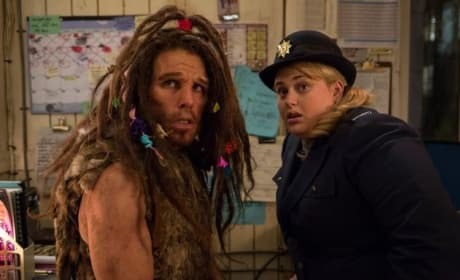 Rebel Wilson and Ben Stiller star in Night at the Museum: Secret of the Tomb. 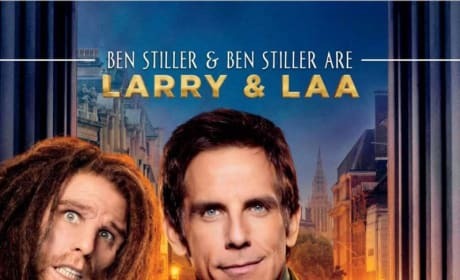 Stiller is a new character, a caveman named Laaa. The character poster for Night at the Museum: Secret of the Tomb star Ben Stiller. He's back as Larry... and a caveman! The Night at the Museum: Secret of the Tomb Dan Stevens poster. 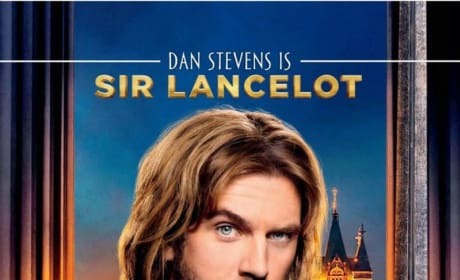 Stevens is Sir Lancelot. 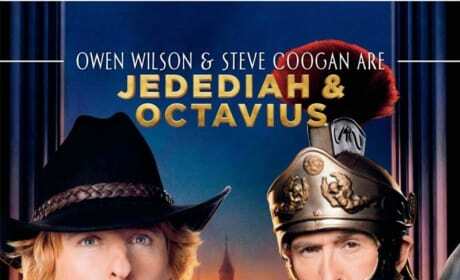 The Night at the Museum: Secret of the Tomb Steve Googan Owen Wilson Character poster. Ben Stiller stars in his third Night at the Museum movie. Ben Stiller also plays a caveman who looks a lot like his security guard Larry. Laa gets his own character poster for Night at the Museum: Secret of the Tomb. 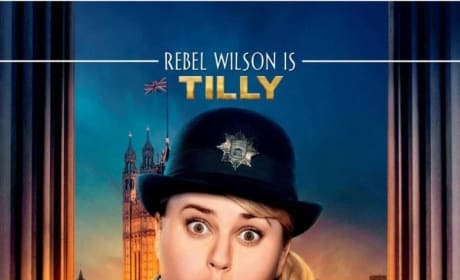 The Night at the Museum: Secret of the Tomb Rebel Wilson poster. Wilson joins the film series as a British museum guard. The Night at the Museum: Secret of the Tomb Ben Kingsley poster. Kingsley joins the cast in the third Night at the Museum movie. 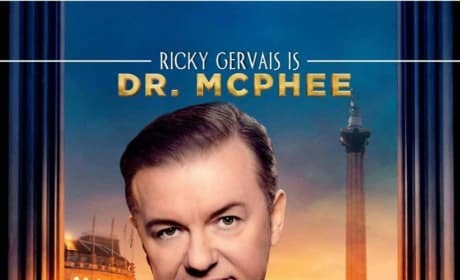 The Night at the Museum: Secret of the Tomb Ricky Gervais poster. Ben Stiller stars in the third Night at the Museum movie. The Night at the Museum: Secret of the Tomb Ben Stiller Poster. 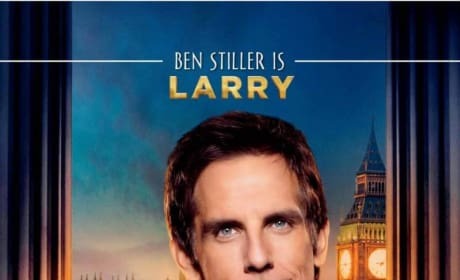 Stiller is back as Larry. 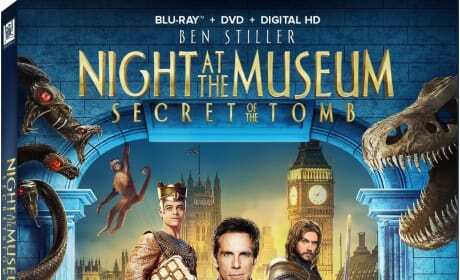 Night at the Museum: Secret of the Tomb brings back Ben Stiller's museum guard for a whole new adventure that takes him to England.